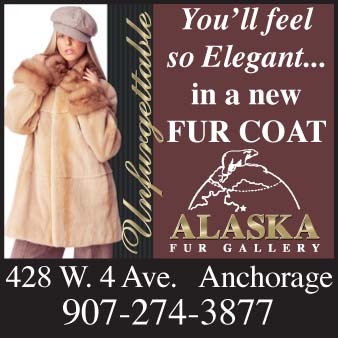 Location: Kenai Peninsula, a 3-hour drive from Anchorage. The Kenai National Wildlife Refuge encompasses 1.92 million acres, set aside to protect the variety of species on the refuge, protect water quality, and promote scientific research, environmental education and recreation. One of the major attractions is viewing the more than 200 species of wildlife that are abundant in the refuge. 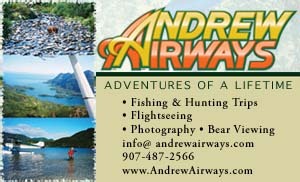 It is home to a diversity of wildlife including birds, squirrels, brown bear, lynx, moose, wolves, eagles and salmon. The best viewing times are sunrise and sunset. Another option at the National Wildlife Refuge is camping at developed or backcountry sites. “Leave no trace” principles must be adhered to when camping. Hiking trails cover over 50 miles with a variety of day hikes or longer backcountry excursions. Fishing in the refuge is easier by boat than on banks. Pick up a copy of the Cook Inlet Sport Fishing Regulations so you can fish legally and safely. 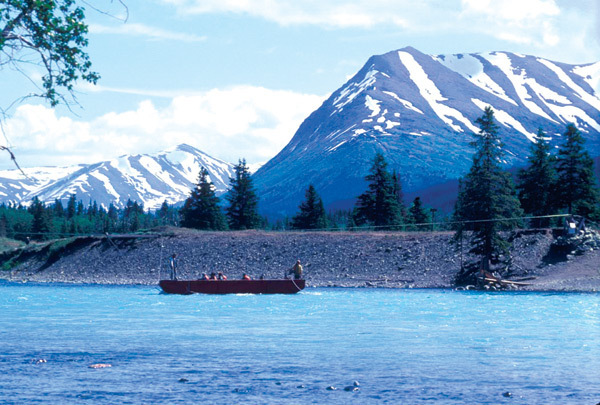 The Dave Spencer Wilderness Unit includes Swan Lake and Swanson River Canoe Trail Systems. These trails cover over 100 miles. Some areas of the refuge are closed to hunting, but others are open year-round to some animals. Refuge visitors may carry firearms for bear protection in any area of the refuge. Boating is allowed in most areas, but jet and waterskiing is not allowed on the refuge. 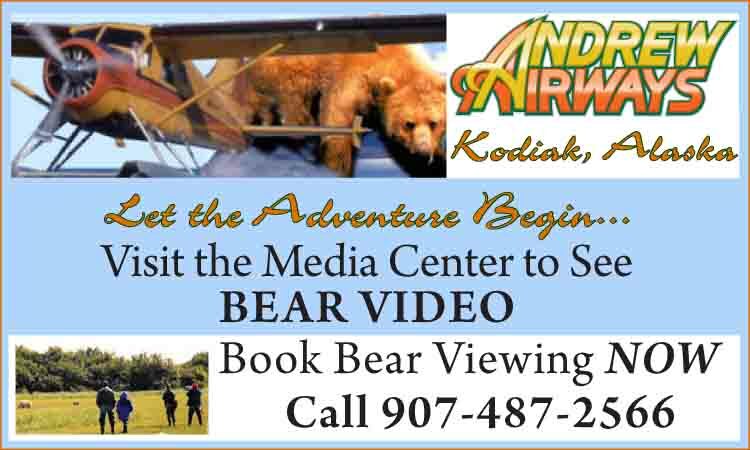 Call (907) 262-7021 for more information.